Drove up to Pinal this morning to swap out some equipment. Getting to/from Pinal from the highway isn’t difficult, just 18 miles, with 12 of them on a really great-condition (at least until the rains come) dirt road. Once I was finished with my other hobby, I started down the road and parked at the Signal Peak turnoff (651B). 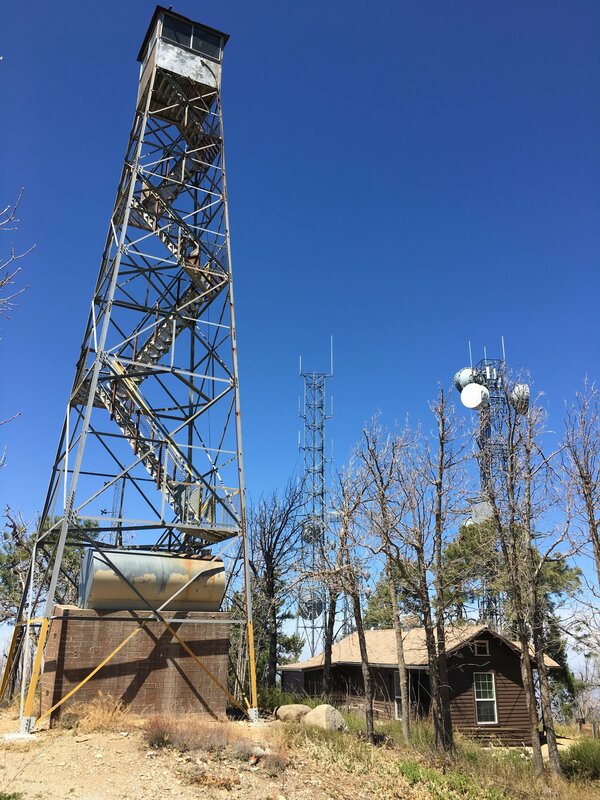 As I’d never been to Signal, and I’d never used the mobile PeakBagger app to record a hike, I was able to do both and learn a thing or two or three new things. The first thing I learned was that Signal was less than 300′ minimum prominence, and that’s what I’d set my PeakBagger filter for, so Signal didn’t show up until I dialed that down to 250′. GPS log available at peakbagger link above. 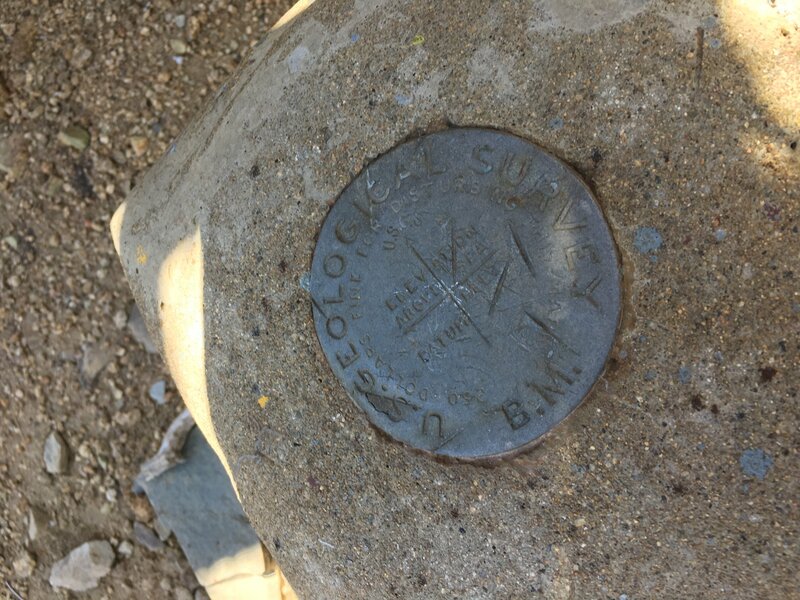 Signal Peak benchmark directly under fire lookout tower. Looking NW toward fire lookout tower and cabin.